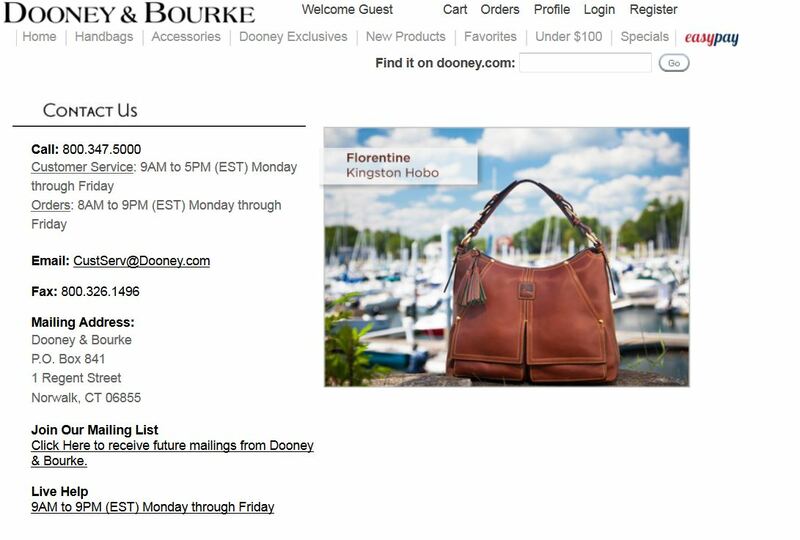 This entry was posted in All Weather Leather, Carrier, Leather Care, Repair, Vintage Carrier and tagged all weather leather, authenticity, Dooney, Dooney & Bourke, vintage Dooney by Native American Jewelry Tips. Bookmark the permalink. I bought a Dooney purse at a flea market for 20 . Not sure it it’s real cause the tag in the purse has a number on the inside with a tag that says made in china. This is a fake right ?? It could be fake or it could be one of the newer Dooney bags that are made in China.